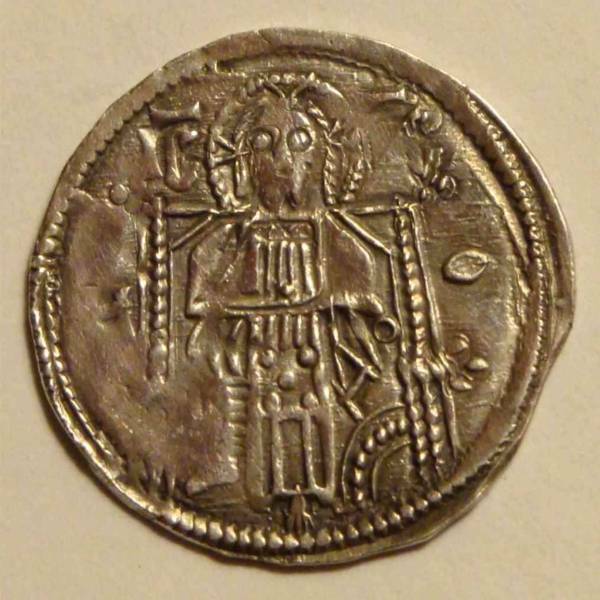 This page contains pricing information about a 1346 1 Dinar coin from Serbia. Like any price guide, the values listed on this site should only be used as a guideline. Looking for more coins from Serbia? 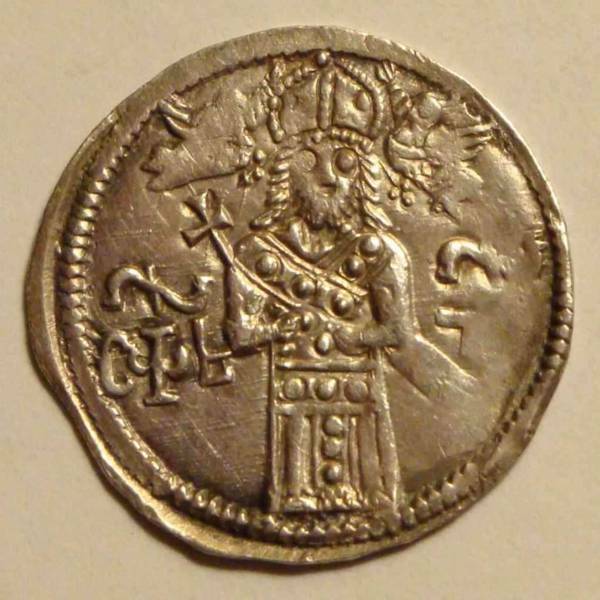 Check CoinBrag for more Dinar coins from Serbia as well as other 1 Dinar coins from other years. If Serbia is not the country you were looking for, there are more countries from Europe as well as other regions. We strive to be the ultimate source for coin collectors. If you do not see your coin listed, help us out by easily adding your coin to our site. Whenever you buy coins, be sure to brag about your incredible deals on CoinBrag and become an instant guide to your fellow numismatists as they use your sales and purchases as a guideline for their own. Joining is fun, fast and FREE!